IBEW Local Union 584 is the premier organization representing the best trained and hardest working electricians in the Tulsa area. Chartered on Sept. 25, 1907, the local union has a talent pool of 650 licensed professionals working for dozens of contractors. Members’ accomplishments include oil refineries, three electrical power houses in the region, remodeling jobs on shopping centers and strip malls, and even small business maintenance and residential work. Large or small, we do it all. If you are a contractor needing quality manpower for your next project, please contact us at 918-592-2989. 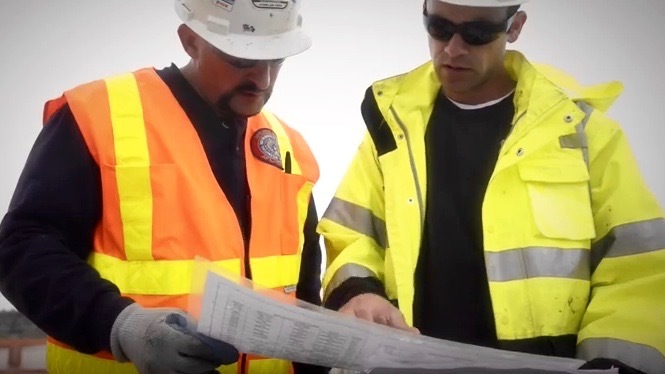 We know our contractors are concerned about healthy bottom lines – and that means completing jobs on time, under budget, and with the highest level of professionalism in the business. 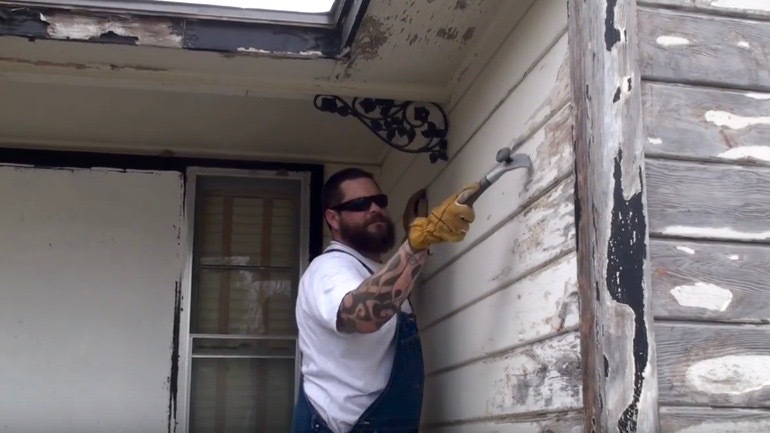 Local 584 hands have helped complete major and smaller projects in and around Tulsa – including oil refineries, three electrical power houses, remodeling jobs on shopping centers and strip malls, and even small business maintenance and residential work. Large or small, we do it all. We get the job done right the first time, and we won’t let you down. If your business thrives on reputation, we can help you exceed your goals and better position yourself for the future. 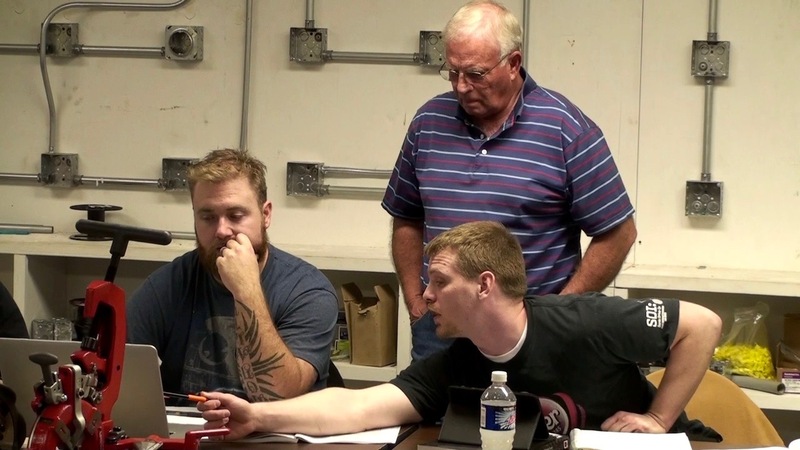 All of our journeymen have passed a rigorous 5-year state registered apprenticeship, which ensures technical and practical know-how when they hit the job site. We offer hands within a 24-hour notice, and a drug-free workforce which is OSHA 10 compliant. 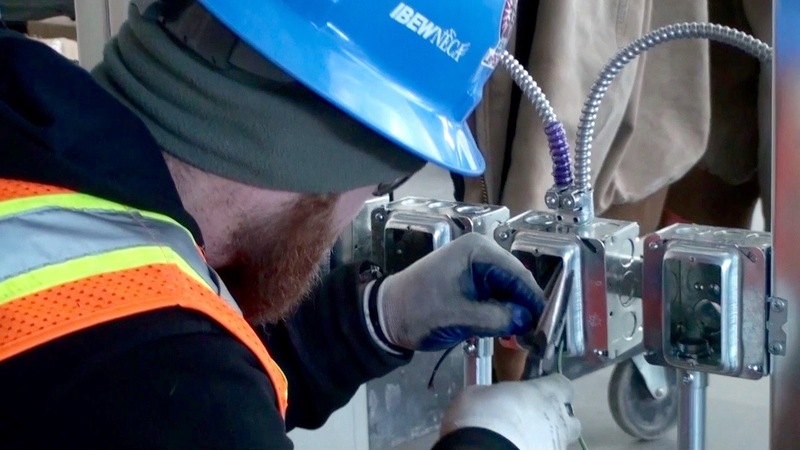 And with our flexible crew mix options, we can get your project past the finish line while making sure the most knowledgeable and capable electricians – from skill levels including daily labor, apprentices, and journeymen – are guiding your project toward a successful and cost-friendly completion. Our members are engaged residents of the greater Tulsa area, and they regularly volunteer their time, energy, and expertise to improve their communities. Part of the preamble to our Constitution invites us to “elevate the moral, intellectual and social conditions of our members, their families and dependents, in the interest of a higher standard of citizenship.” It’s been the IBEW way for 125 years, and we are proud to carry such a tradition into the future.